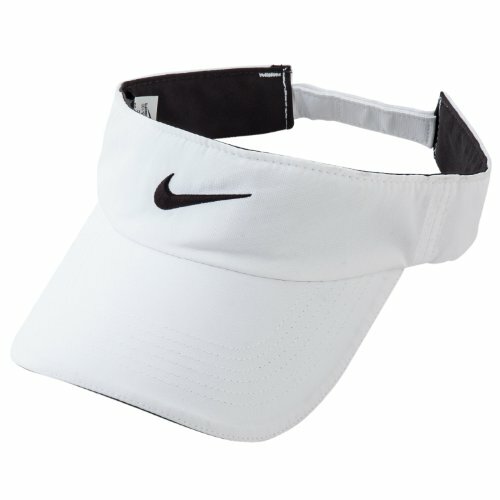 The all new in 2013 Nike Women's Tech Visor is made of 100% polyester Dri-Fit that wicks perspiration from the skin for rapid evaporation, so you can remain dry and comfortable during your round. This low profile visor features a snag-less back closure for one-size-fits-all convenience. The Nike swoosh is featured on the front crown and back strap.